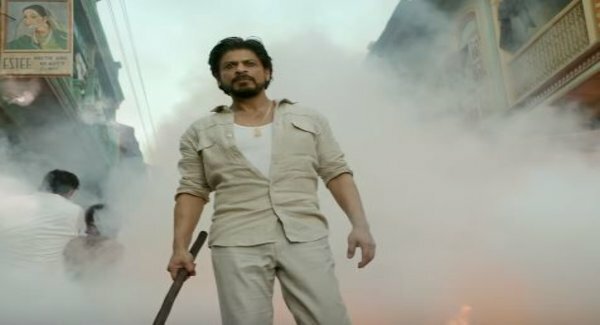 Raees is an Upcoming Bollywood movie in 2017, It is Action thriller movie and Shahrukh Khan, Nawazuddin Siddiqui and Mahira Khan in lead roles. 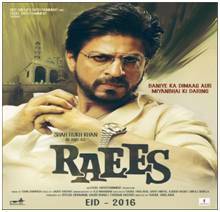 This film is Directed by Rahul Dholakia and Produced by Ritesh Sidhwani, Farhan Akhtar, Gauri Khan. It is made under the banner of Excel Entertainment and Red Chillies Entertainment. Ankita Shorey was the first choice for the female lead of the film, but Mahira Khan got the role, Shorey confirmed that the consideration was not due to the nationality, the script needed a real Pakistani look. Shorey later stated that she did not speak about replacement, and did not spell part of the project phrase in her last interview regarding Raees, the actual phrase was "strongly considered for the project" the journalist who took her interview apologised for it.